Please select the course category for more details on what we offer. Classroom Approved classroom courses include ADR, DCPC, Health and safety,First Aid, manual handling and many more. 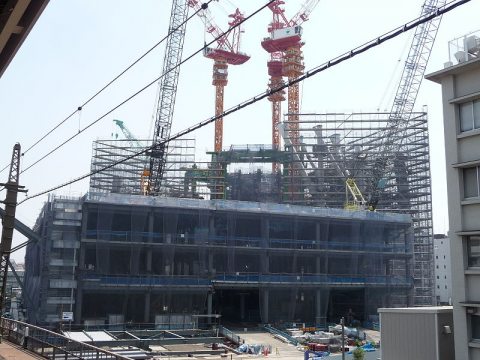 Construction Safety A wide range of construction safety courses include Working at Height, Scaffolding, Confined Spaces and Lifting Operations. Driver Training Driver training on LGV, PCV, minibus and trailer towing vehicles all carried out from our approved DSA Test Centre. Lifting Operations Courses are available for all types of personnel involved in Lifting Operations. 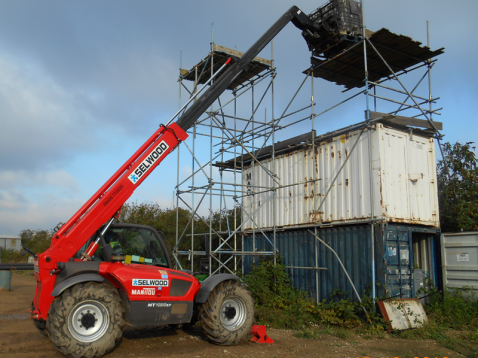 Mobile Plant We offer various plant training approved by a variety of schemes, eg CPCS, PLUS, UPORS, RTITB etc. 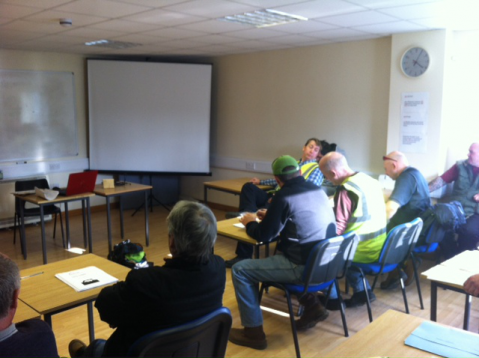 Streetworks Training to meet the requirements of the New Roads and Streetworks Act (NRSWA). © Copyright 2014 Crosshands Industrial Training Ltd. All rights reserved. All materials on this site are protected by copyright and intellectual property laws and are the property of Crosshands Industrial Training Ltd.